The agency has won the combined corporate communications and public affairs accounts for both rail companies. LONDON — Pagefield Communications will continue its work with HS1, which owns and operates the UK’s only high-speed railway, after a competitive pitch for a £1 million, three-year combined corporate PR and public affairs account. The agency has been HS1’s corporate agency for the past five years. Its brief is to run HS1’s press office and engage with stakeholders across Westminster and Whitehall to “protect and grow the firm’s reputation as the world’s leading high-speed railway experience”. 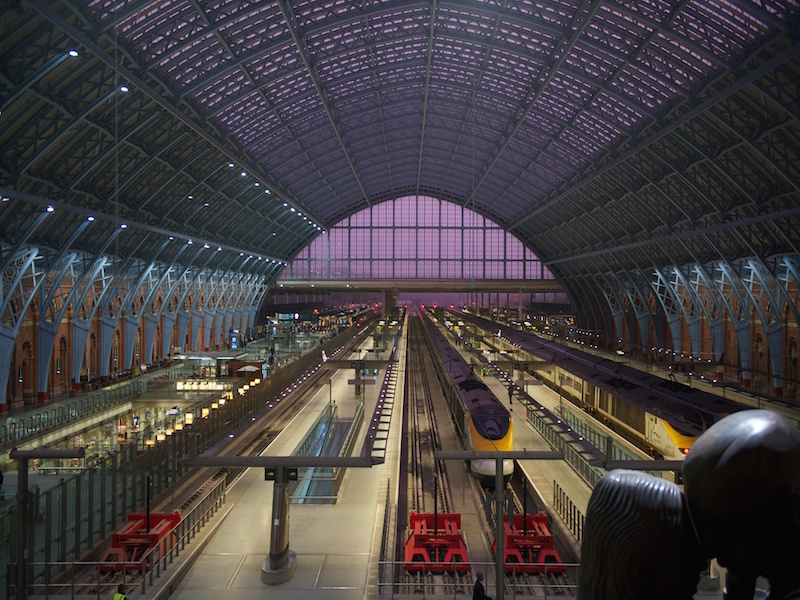 HS1 links London and Kent to the Channel Tunnel, as well as stations along the route including St Pancras International. Pagefield has also won a competitive tender for another combined PR and public affairs account with Hitachi Rail, whose trains run on the HS1 route. Hitachi Rail is a subsidiary of the Japanese conglomerate and builds trains, signaling, traction and traffic management systems. It operates train maintenance centres as well as a manufacturing plant. Both accounts will be led by Pagefield partner Philip Pank, a former transport correspondent for the Times. Pagefield’s transport clients now represent around one fifth of the agency’s portfolio, including British Airways and Zego, the insurtech company focused on gig economy drivers and riders. HS1’s consumer account is held by Clarion Communications.